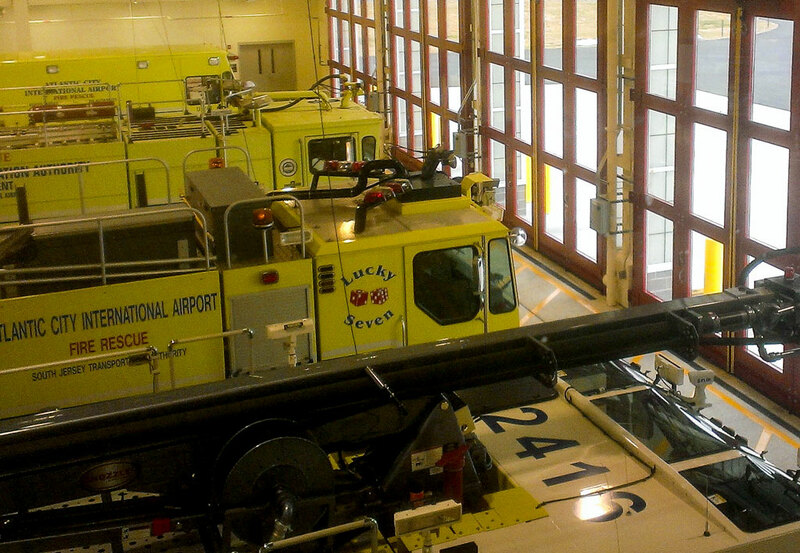 ACY Aircraft Rescue and Fire Fighting Station - Arora Engineers, Inc.
Arora provided mechanical, electrical, plumbing, fire protection and fire alarm notification design services for the new Aircraft Rescue and Fire Fighting Station (ARFF) at Atlantic City International Airport (ACY). 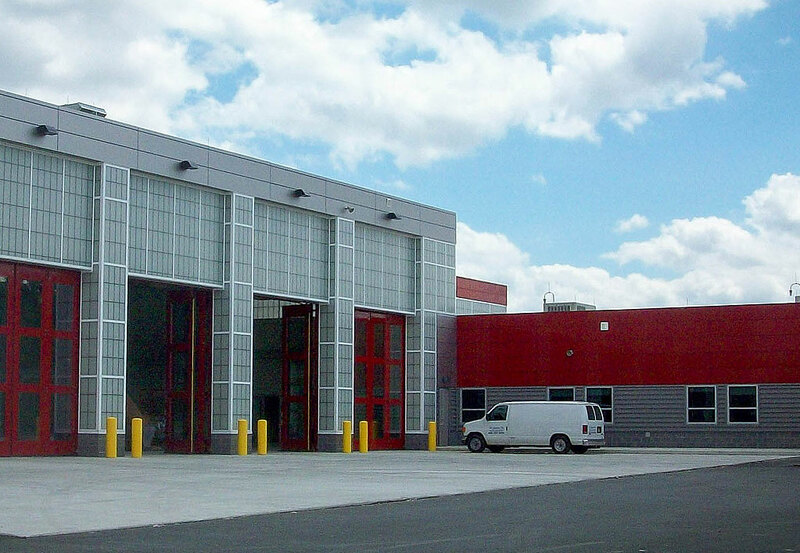 The state-of-the-art ARFF station includes an eight-bay apparatus room capable of housing 16 firefighting/rescue vehicles, room for badging operations, a new Airport Operations Center (AOC) and an Emergency Operations Center. New Jersey State Police will maintain an onsite station with detention facilities. 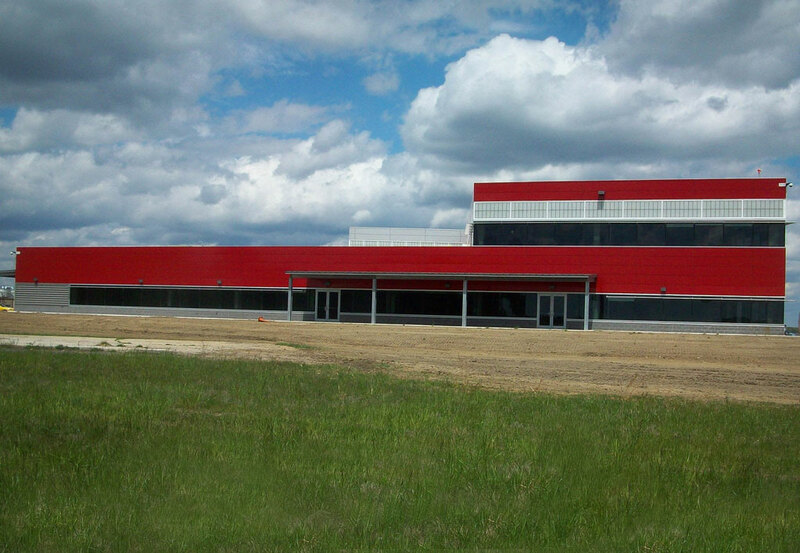 The new ARFF facility improves first emergency personnel’s ability to respond to structural fires, aircraft incidents and motor vehicle collisions.